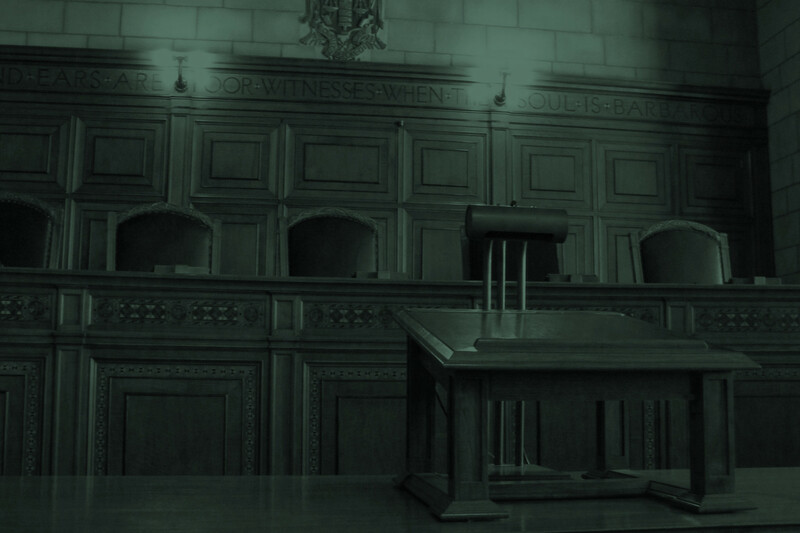 Note: This is a guest post from Immigrants & Communities intern Lee Kreimer. I must admit, I’ve always been a sucker for baked goods. Still, there’s something special about the banana bread filled with chocolate chips baked by Delores de la Torre. After sitting in her kitchen for an hour and hearing her story, I know why it tastes so good. 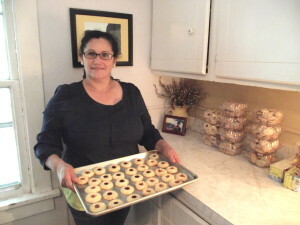 Dolores de la Torre is the owner of “Around the World Cookies.” You can find Delores’s treats at local farmers’ markets. Delores, a mother of four, a full-time employee at a local restaurant, a small business owner of “Around the World Cookies,” and a strong, volunteer-oriented member of the Lincoln community, adds a special touch to the baked goods she sells at multiple different Lincoln farmers markets, churches, and catering functions throughout the area. An immigrant herself from Mexico, Delores wanted to make baked goods that reminded immigrants of home. She remarked, “This country is full of immigrants. A taste of home can make people so happy.” She bakes and sells numerous cookie varieties with roots from all over the world including Mexico, Russia, and seemingly every country in between. Of course, her cookies provide a taste of the world for Lincoln residents. 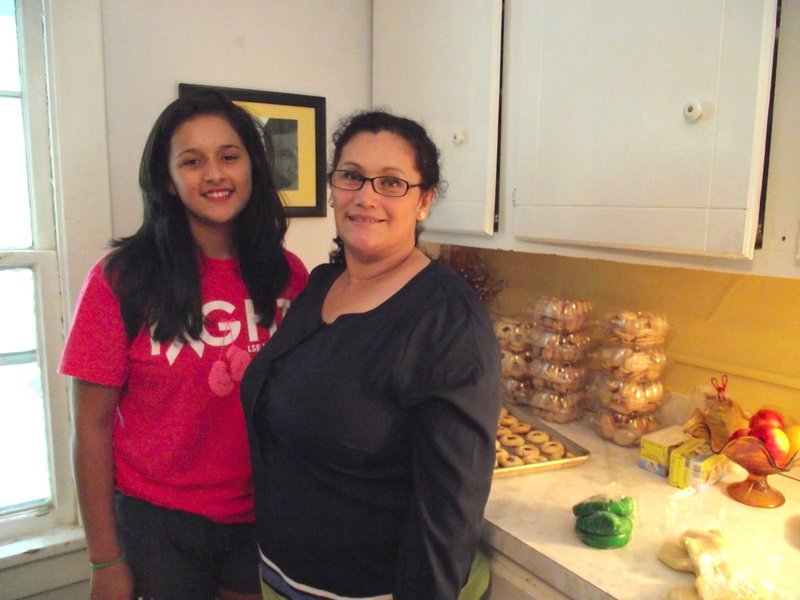 Dolores (joined on the left by her daughter Frieda) is proud to work with her family, who helps out with her baking. Despite her busy schedule, Delores remains devoted to her children. Along with her many hours in the kitchen has come more time to spend at home with her family, who take part in the baking as well. Frieda, her youngest daughter, helps with tasks such as frosting cookies. Her other kids help, too. In addition to their contributions in the kitchen, Delores’s children have high aspirations. One of her older sons currently attends the University of Nebraska – Lincoln. Frieda, her youngest daughter, dreams of studying oncology after high school. Delores is happy to call Lincoln home. She enjoys the weather (including snow!) and the community, and considers it a great place to raise a family. With everything that she has taken from being a part of the Lincoln community, Delores gives back. “Why is it important to volunteer? It’s giving back what America gave to me,” Delores said. Certainly, Delores lives by the tenet every day. If you ever get the opportunity to taste one of her cookies, eat it. Better yet, enjoy every bite and celebrate the wonderful contributions made to our community by immigrants who make Lincoln a more vibrant, better place to live.